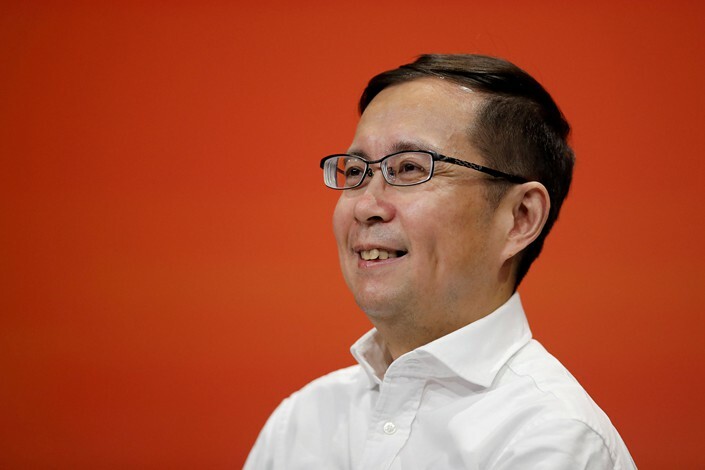 (Beijing) — Daniel Zhang, the bespectacled CEO of Alibaba Holding Group Ltd. since 2015, always speaks softly and quietly in public, in stark contrast to Jack Ma, the charismatic teacher-turned-entrepreneur who founded China’s leading e-commerce firm. The “low-profile” Zhang has now been chosen as the future guardian of Ma’s empire. 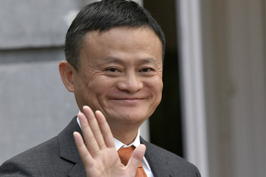 In a statement on Monday, Alibaba said Ma’s role as chairman will be filled by Zhang starting on Sept. 10, 2019. The 46-year-old Shanghai native joined Alibaba in 2007, when he was appointed chief financial officer of Taobao Marketplace, the first of several positions he has held in the organization. In 2008, he was named chief operating officer of Taobao Marketplace and general manager of Taobao Mall, now known as Tmall. Tmall primarily offers shoppers products from larger brands, while Taobao is known more for smaller, independent merchants. 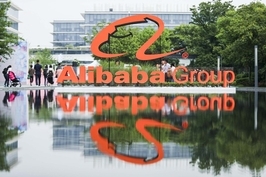 Zhang is also known for starting Alibaba’s biggest annual sale, the “Double 11” festival, held on Nov. 11 every year. It is the world’s largest shopping phenomenon, bringing in 168 billion yuan ($24.5 billion) on a single day last year. Zhang’s financial background likely led to Ma offering him a job in 2007. Zhang’s deep knowledge of finance has laid the foundation for a series of investment strategies he has pursued to expand his company’s reach, including the most recent deal to acquire food delivery platform Ele.me for $9.5 billion. After graduating from Shanghai University of Finance and Economics with a finance degree, Zhang started his career at now-defunct accounting firm Arthur Anderson in 1995. He later became a senior executive in the Shanghai office of another accounting firm, PricewaterhouseCoopers, before being appointed chief financial officer of Shanda Interactive Entertainment Ltd., an online game developer and operator. Over the next year, Zhang is expected to continue to focus on expanding the company’s so-called “New Retail” strategy to combine online and offline retail, a concept he helped develop. “His analytical mind is unparalleled, he holds dear our mission and vision, he embraces responsibility with passion, and he has the guts to innovate and test creative business models.” Ma said in the Monday statement, expressing his confidence in his successor.